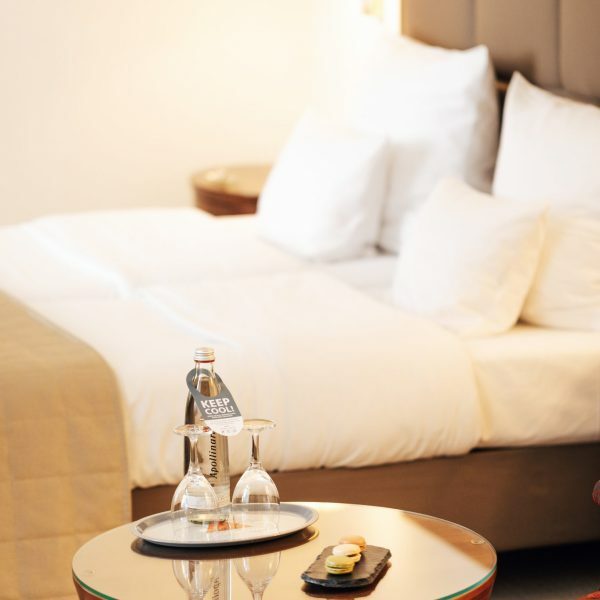 We want to make your stay in Potsdam an unforgettable experience. 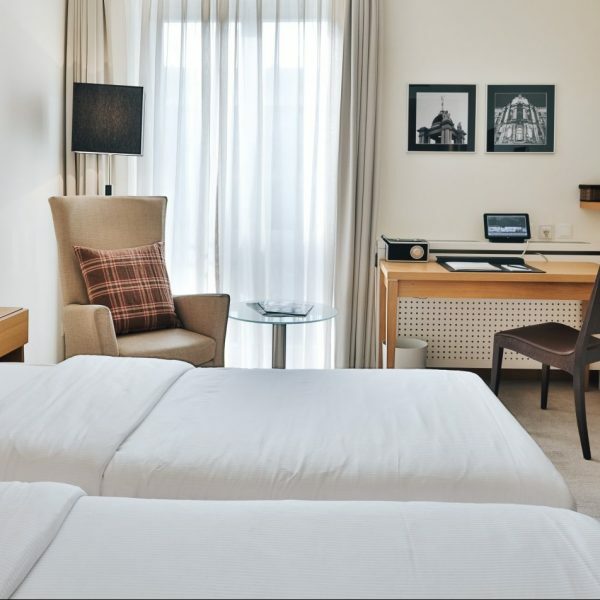 Located in the heart of the old town, we offer our guests exceptional service and luxurious 4-star comforts. Our delicious gourmet breakfast and cosy hotel bar “Voltaire” top off our exclusive feel-good experience. Alle rooms offer free wifi. 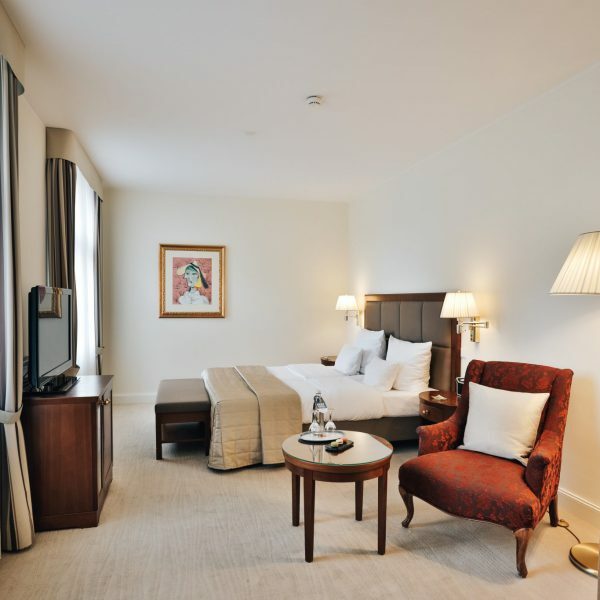 Enjoy the cost elegance of our Superior rooms, appointed with meticulous care. 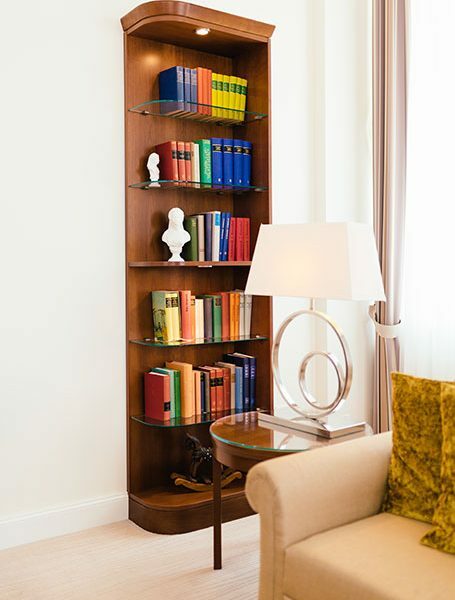 The unique charm of our historic property comes to life in our Residence rooms. 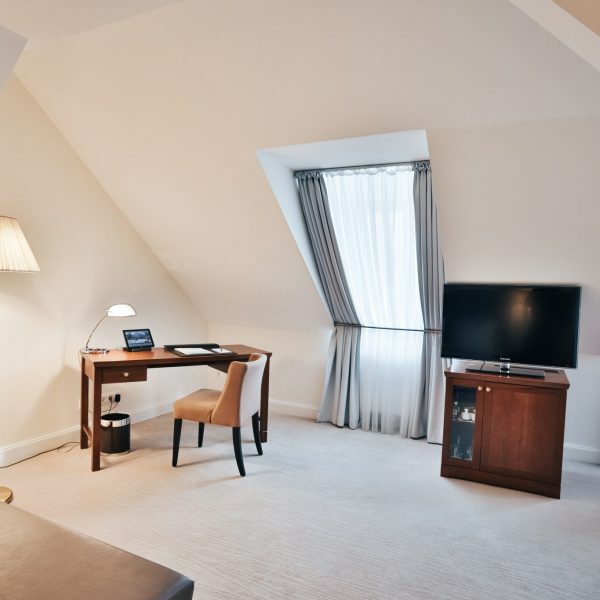 Space and elegance – two traits which perfectly define our suites. 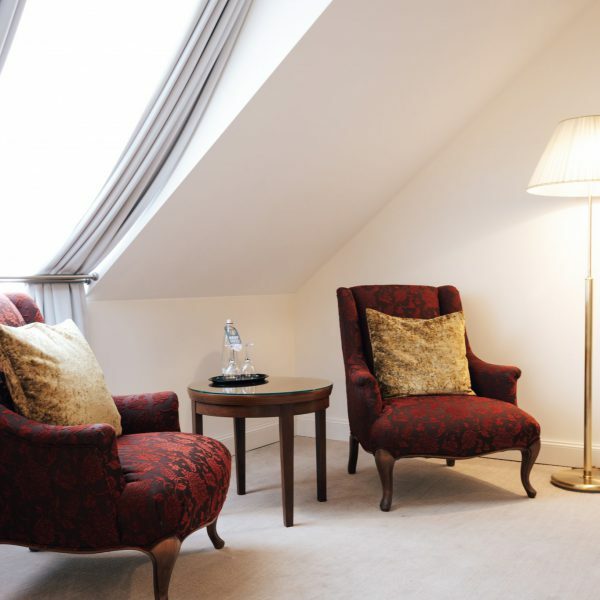 For guests planning an extended stay in Potsdam, we recommend tastefully appointed apartments. The completely redesigned apartment for up to 6 people with space of a luxurious holiday home. You can expect colour accents, beautiful fabrics, tasteful pictures, pleasant lighting and many extras.